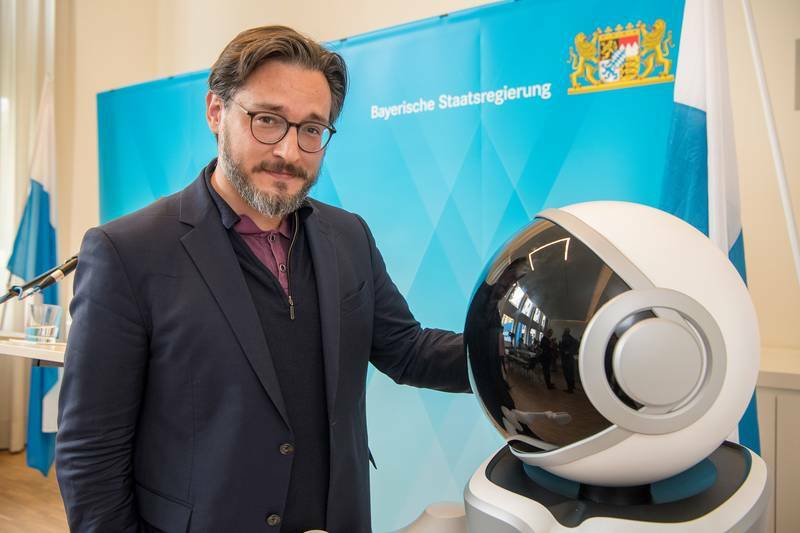 Artificial intelligence is a key research field at TUM, with work extending from fundamental research to applications in such fields as robotics, as well as the study of the social implications of AI. TUM is currently establishing the Munich School of Robotics and Machine Intelligence, where scientists will engage in interdisciplinary research in these areas. Numerous spin-offs are creating market-ready applications based on research done at TUM. TUM has also entered into scientific partnerships with companies engaged in intensive R&D activities, most recently with Google.